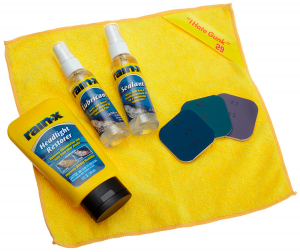 We start our review with The Rain-X Headlight Restoration Kit. It is dangerous for the driver if the headlights shine less brightly. This kit helps to restore clear plastic by removing haze and discoloration. 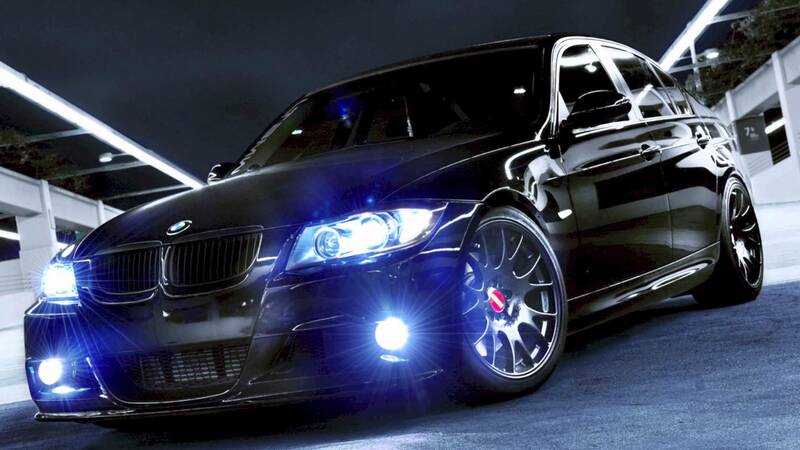 You will improve visibility with clearer headlight lenses. 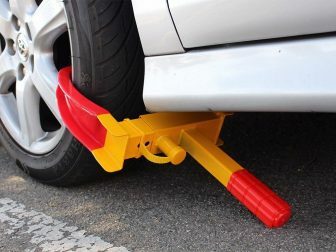 It works great on old vehicles. Read and follow the multi-step instructions that provides a deeper cleaning process. 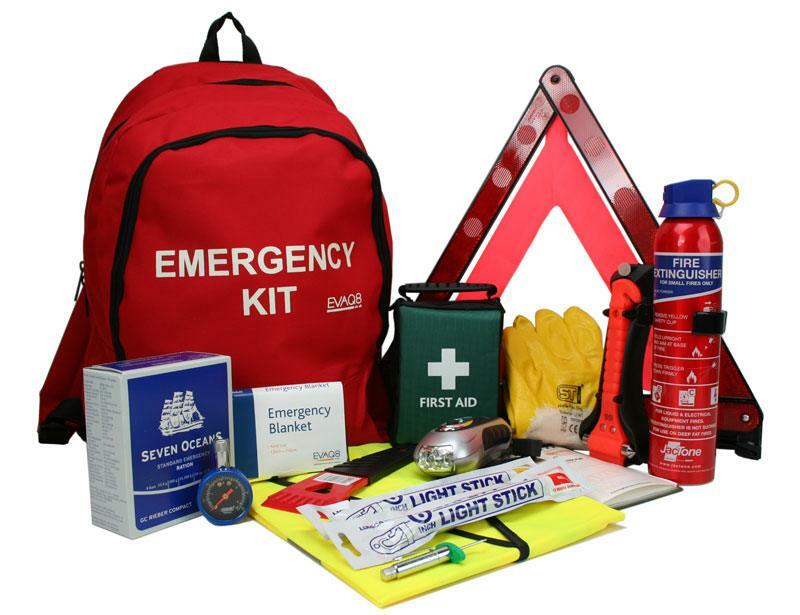 The kit consists of 7 items and requires no additional tools. Rain-X has many years of successful experience in the glass care market. Try it and you won’t regret. 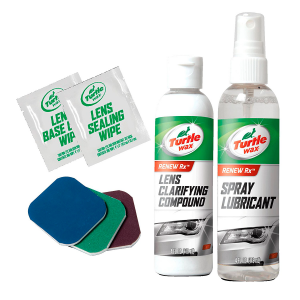 Turtle Wax is a popular headline lens restorer and it costs less than 10 dollars. It does not only remove oxidation, it provides a coating that protects lens clarity for years. With this product, you will also prevent future yellowing. 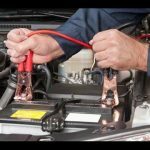 You do not need any additional equipment while using this product. As you buy this kit, you will get 3 restoration pads of various grits, Spray Lubricant, Lens Clarifying Compound and Lens Sealing Wipe. The Turtle Wax is using superior technology to restore your car. 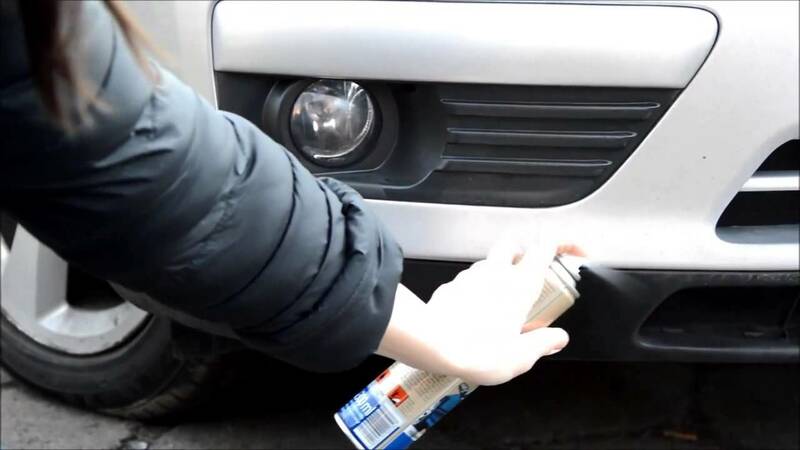 It will help you with any scratches, faded finishes, yellow headlight lenses, and more. 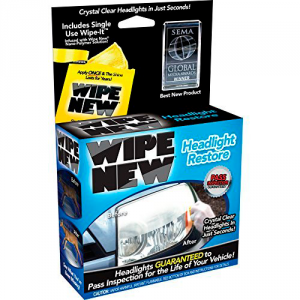 Wipe New Headlight Restore Kit is a winner of a 2014 SEMA Global Media Award for uniqueness. 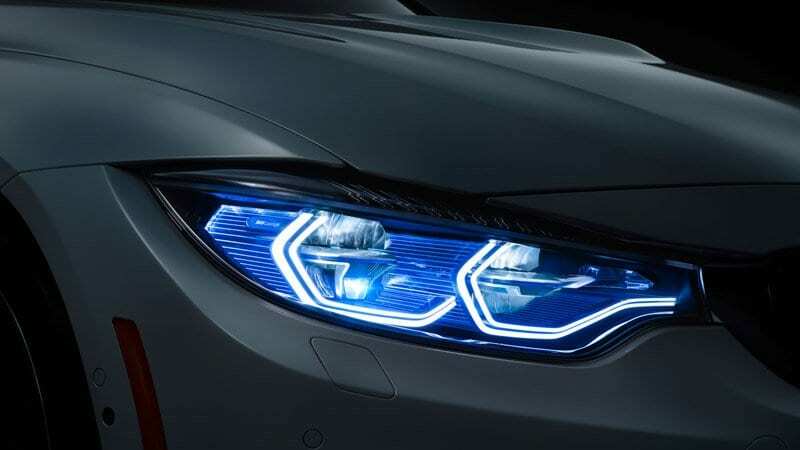 With this product, you will get crystal clear headlight lenses in just a seconds. For better results, it is recommended to remove road grime and haze with oxidation removal & lens polishing pad which is included in the kit. The unique formula removes oxidation from the headlight lenses and protects them for years. The whole work takes a while and you need to follow the directions. This product is easy to use, works very well. This is a highly recommended 5-star product which will truly make your headlights gleam and shine. The restoration will last for a long time. Thanks to this product, you will clean away yellowing and stains making your headlights clear again. Mothers renewal kit provides quick, safe and affordable restore. 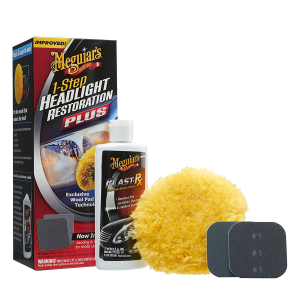 The kit contains everything you need to restore plastic headlights in any condition. The included PowerBall 4Lights can be attached to any cordless drill what makes polishing easy. It is also washable and reusable. 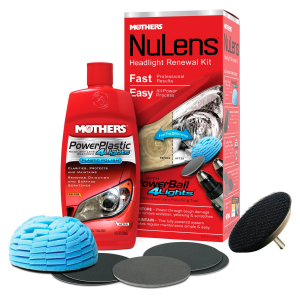 Mothers NuLens Headlight Renewal Kit is an effective way to get rid of any oxidation, as well as scratches, smudges, and flaws. This is a great investment which makes your headlights shine brightly again. Satisfaction guaranteed when used as directed. If you can not afford to replace your car’s headlights because they are dim or scratched, buy Meguiar’s Headlight and Clear Plastic Restoration Kit and remove the oxidation and yellowing with ease. 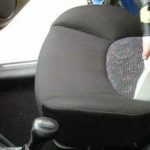 Drill Operated Easy Buff Wool Pad makes clear plastics clear again, enhances visibility and safety for night time driving and restores brilliant clarity in one simple step. 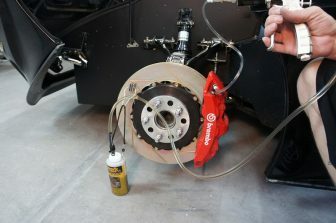 This restoration kit comes with all you need to start. The Drill Operated Easy Buff Wool Pad works with any drill Numerous positive reviews makes this item one of the top 3 restorations available for sale at reasonable price. Osram Sylvania is the world leader in automotive lighting for original equipment manufacturers and the aftermarket. 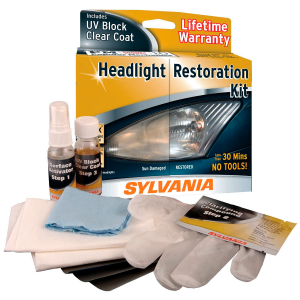 With Sylvania headlight restoration kit you will save your time, as it includes everything you need to restore 2 plastic headlight lenses. You don’t need any additional equipment except water and paper towels. This effective product provides UV-resistant clear coat application to your headlights, designed to preserve lens clarity. You will definitely be pleasantly impressed with the results. 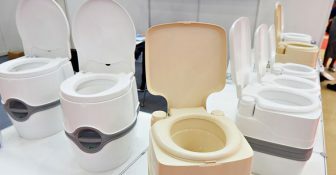 The additional great feature is a Sylvania’s Lifetime Warranty. This restoration kit is very popular and has a fair price. Try it yourself and you will see how your headlights become crystal clear. 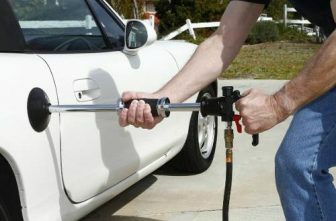 Meguiar’s has proven the excellence of the finest surface and car care products and accessories. This restoration kit deservedly takes the first place in our list. 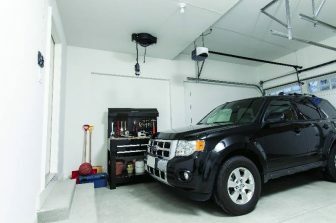 It can eliminate the worst cases of headlight oxidation, scratches, and yellowing. The kit includes everything you need – sanding pad, finishing discs, a buff pad that attaches to a drill and a microfiber towel. With this item, you will clean and restore clarity to plastics and provide UV protection to help restored headlights look like-new longer. 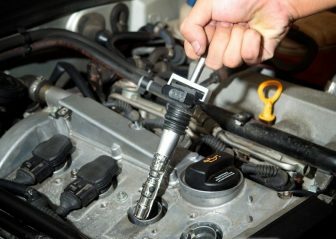 It is one of the best companies providing car care products all over the world. The quality and price of it are excellent. 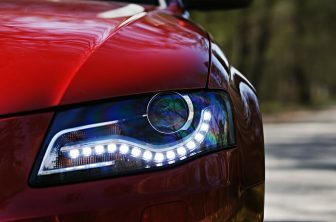 Regardless of where you live, your car’s headlights are exposed to a variety of damaging environmental factors. Over time, the sun, weather, and harsh contaminants from the roadways can wear away the exterior surface of your headlight lenses, causing them to appear cloudy. 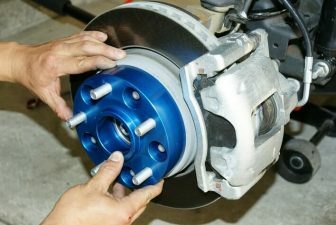 Not only does this make driving dangerous, it can also make your car look rundown and outdated. You don’t have to spend hundreds of dollars on new headlights. But it is very important to have crystal clear headlight lenses. 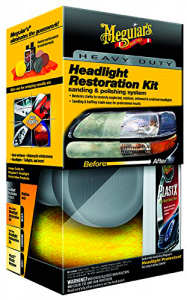 No matter how old is your car or how neglected, yellowed, oxidized your headlights are, you can always rely on the high-quality restoration kit. We have made a list of 7 best headlight restorers which is based on positive reviews in consumer reports. We hope it will help you find an appropriate and affordable restorer for your vehicle.